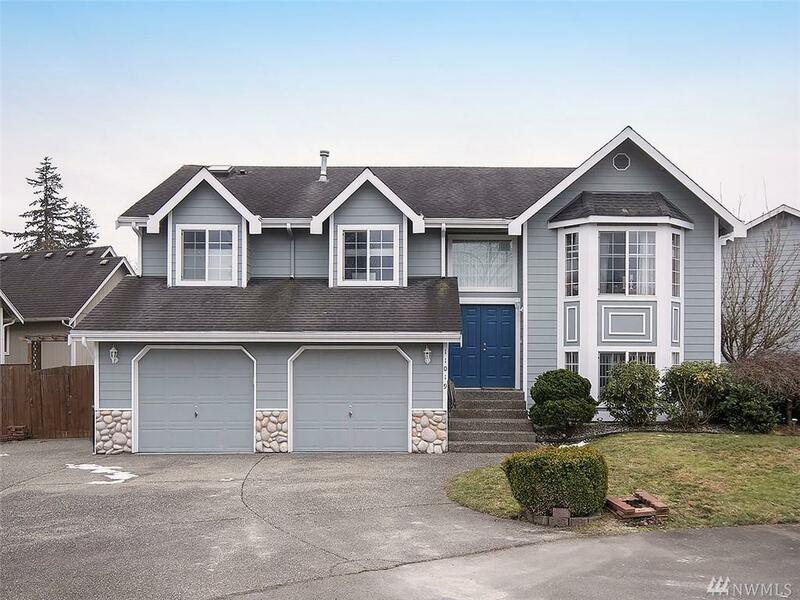 This beautifully updated south Everett home features four bedrooms and three bathrooms. 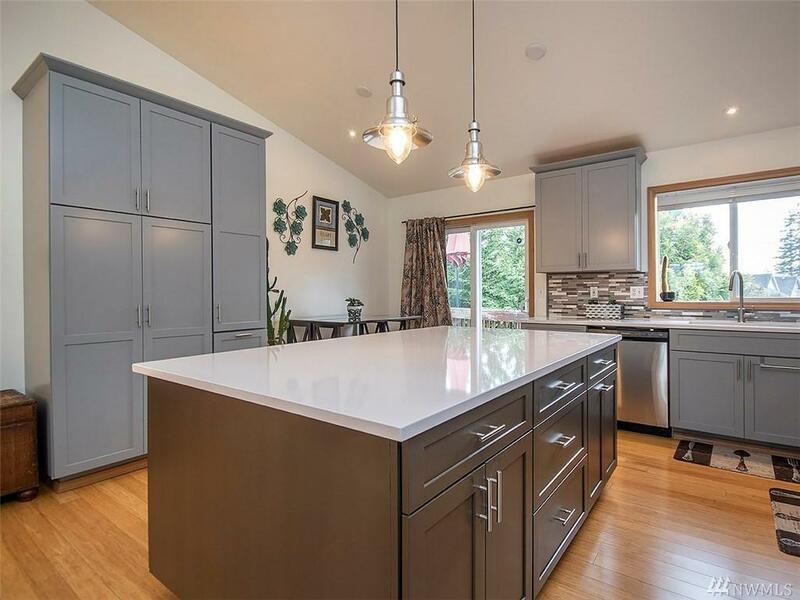 Gorgeous kitchen remodel with quartz counter tops, soft close cabinets and huge built in pantry. The large master bedroom includes on suite and plenty of closet space. 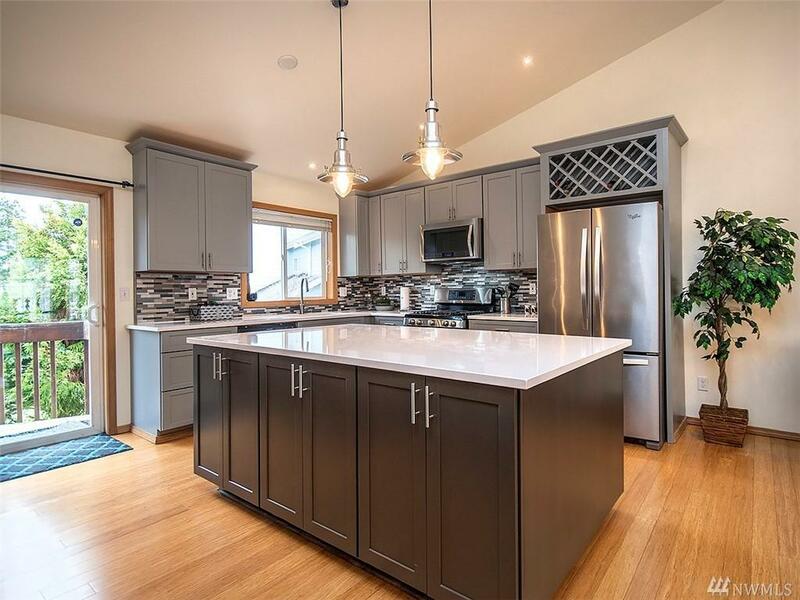 Enjoy the conveniences of a deck, patio, RV parking, storage shed and over sized driveway. 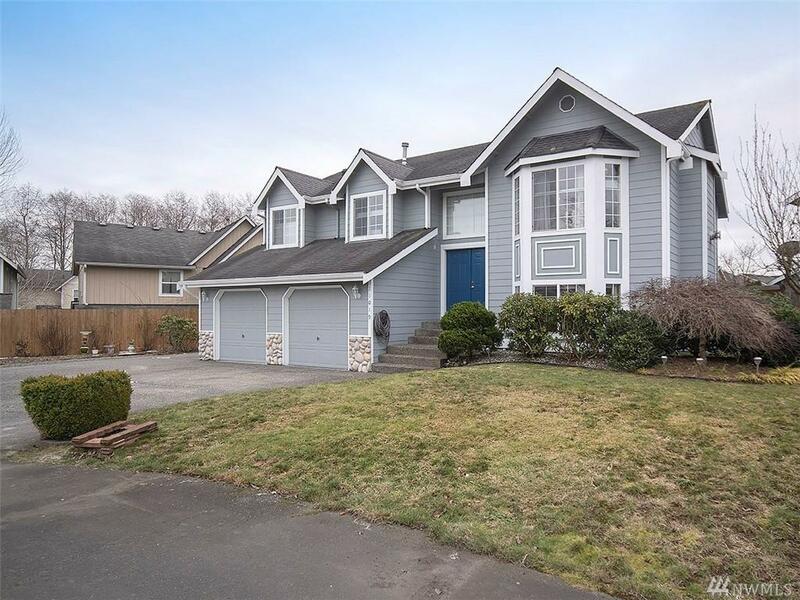 Located on a corner lot within a quiet cul-de-sac, this home is close to major routes, shopping and transit.